In Lecrae’s first major label release, he is at his most organic yet. It has been a couple of years since Lecrae shed the skin of being a “Christian rapper” and said he was in the same category as any other rapper. Lecrae does not want to be boxed in and his latest album highlights that. The album discusses his prosperity, flaws and haters all while keeping his faith prominently right in front of the listeners. Lecrae uses beats and tempos that are used for mainstream rap. But he does not allow this to affect his honesty on this album. 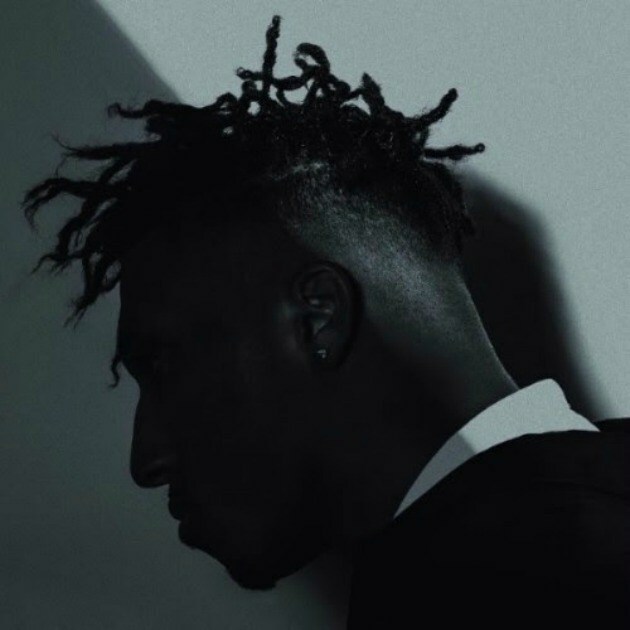 On “I’ll Find You” featuring Tori Kelly, Lecrae talks about his depression, how the pain is always there and hopes to be able to live it with and prosper. My standout track from the album, “Wish You the Best,” talks about his college love. He convinced his college sweetheart to abort what would have been their first child. This is a major part of the album because it pulls the cover off of Lecrae who is held in such a high regard in the music world. Revealing your background to your audience is a very difficult thing to do, but in doing that you can be a light to someone else. Zac Chamberlain, a student at SNU, told me that his favorite track was “I’ll Find You.” He said “the song provides a message to keep on going.” Chamberlain does not believe that this is Lecrae’s best work, but it is better than what he has been doing lately. Braden Smith, a junior at SNU, believes that Lecrae’s album is one of his best yet. Braden says “Lecrae’s songs used to be heavily Christian influenced and promoted Christianity, which is not a bad thing. As his career progressed, he talked about cultural issues, which led to him being called a ‘sell-out’ or ‘fake.’” Braden provided the interesting take that all Lecrae did was broaden his music, so he isn’t just influencing Christians. Lecrae’s songs are still inspired by Christian beliefs, but now he uses his beliefs to shape Christlike perspective on culture and problems in today’s society. The album perfectly showcases the shift in his music through talking about his own problems, such as depression. The album also touches on issues of society that do not stem from ourselves.